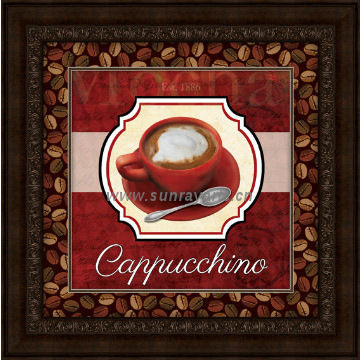 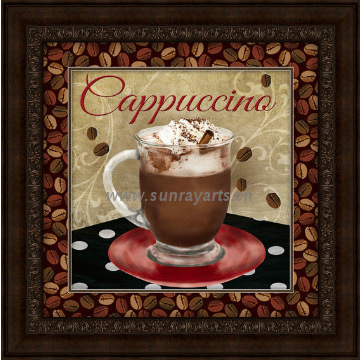 Coffe snack picture photo frame are widely used in family room,coffee shop, snack bar, hotel, dining room and so on. 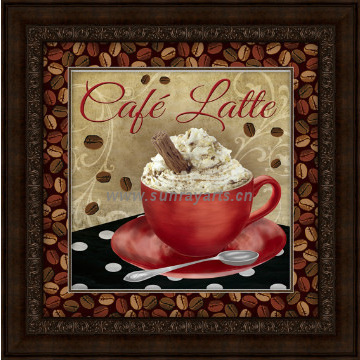 They are popular in many place which require wall decor.  8.Sample We provide the free sample, but customer need pay the shipping fee,we will refund you when your order confirm. 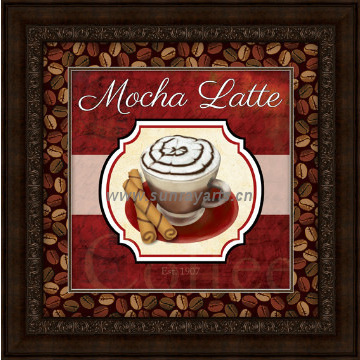 1.Feel free to send us inquiry with request details—we will reply you within 1 hour.